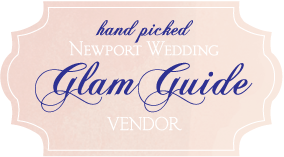 Real Weddings: Danielle & Rodney’s Casual Coral Celebration at the Newport Hyatt! 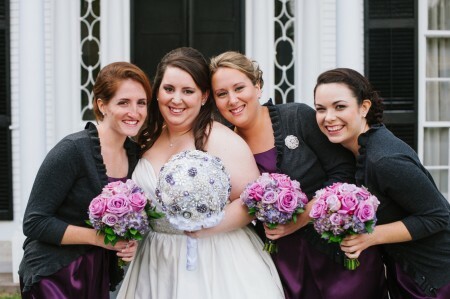 Our Top 5 Favorite Weddings of 2014! 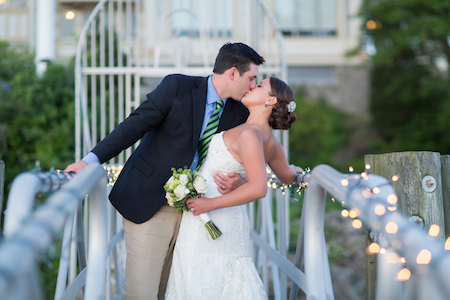 Real Weddings: Julie & Josh’s Beautiful Wedding at the Bristol Yacht Club! 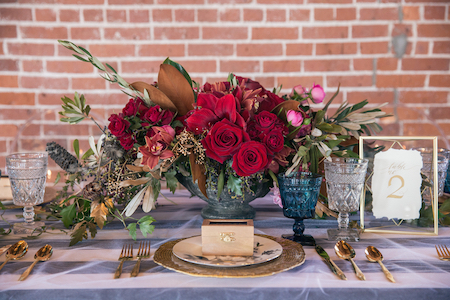 Family moments and lots of glamorous details — now those are definitely two things we’d love to see come together in a wedding day! 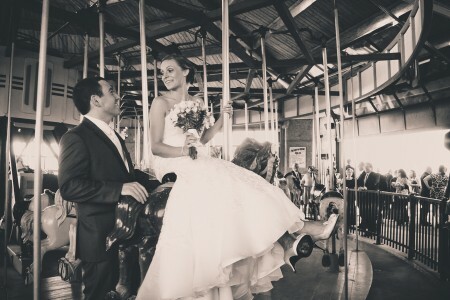 Today’s featured, brought to us by one of our favorite wedding photographers in Newport, Blueflash Photography, has most certainly granted that wish and left us smitten. 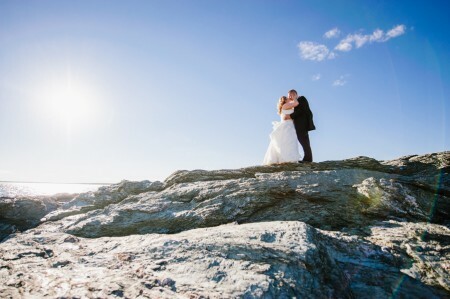 Set at The Ocean House at Watch Hill, this stunning wedding day opens with a sweet emotional tone that continues to pervade every image for the rest of the day. 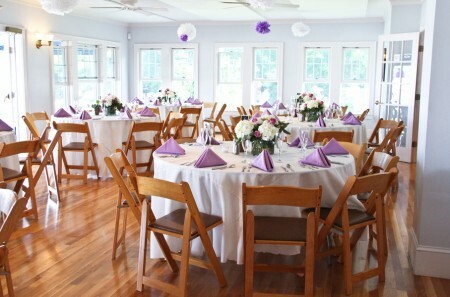 Preparing separately at the venue, groom, John, put a smile on our face by spending his morning prep time with his two children (the flower girl and ring bearer respectively) while he dons his classic black suit. 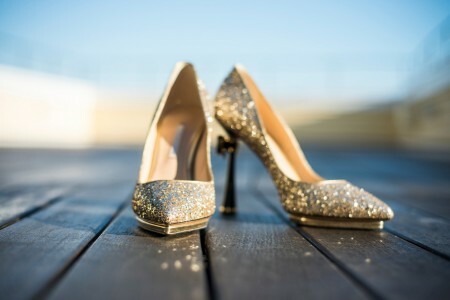 The gorgeous bride is no less captivating as she puts on her form-fitting strapless wedding dress, simple emerald green pendant necklace, and our personal favorite — the drop-dead-gorgeous gold and black bridal shoes! 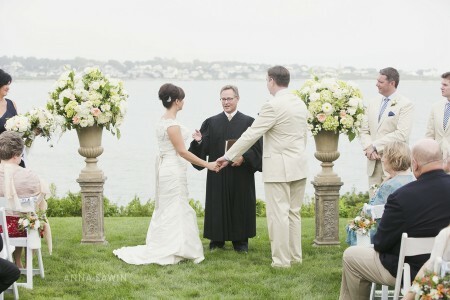 Real Weddings: Julie & Brendan’s Dreamy Wedding at The Chanler at Cliff Walk! 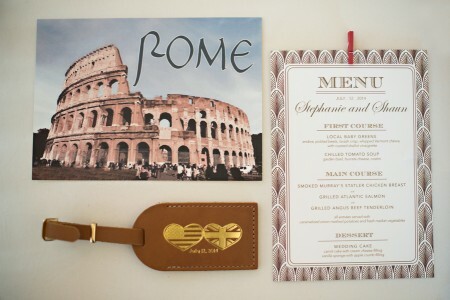 There’s usually nothing that we love more here at Newport Wedding Glam than fabulous wedding details. 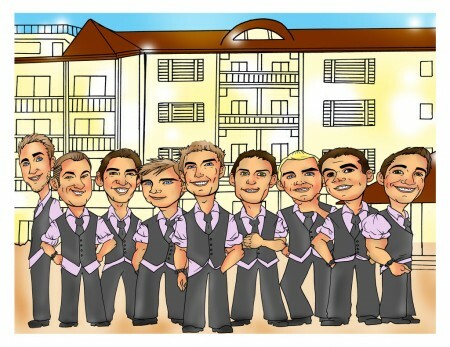 However, this ultra-fun groomsmen caricature giveaway from our friends at Groovy Groomsmen Gifts has us really, really excited for two very key reasons — 1. 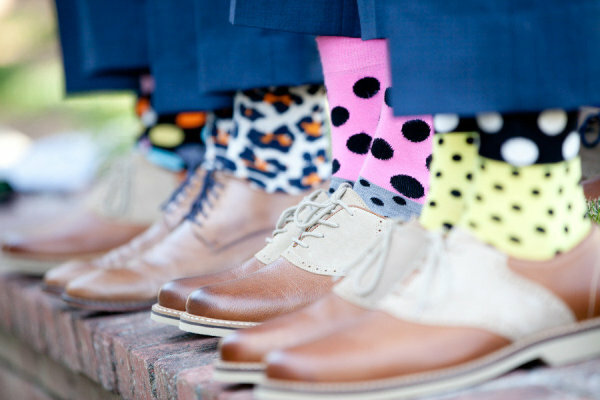 It’s a great way for a groom to show his groomsmen he appreciates them in a way that’s thoughtful and fun. 2. You could score your very own for free! So what are you waiting for? 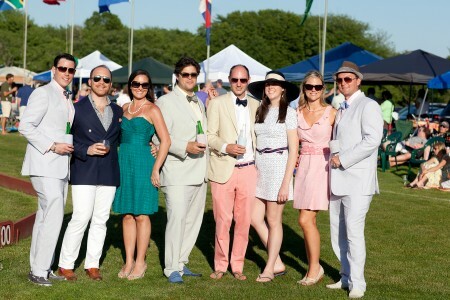 Enter today for the chance to win! 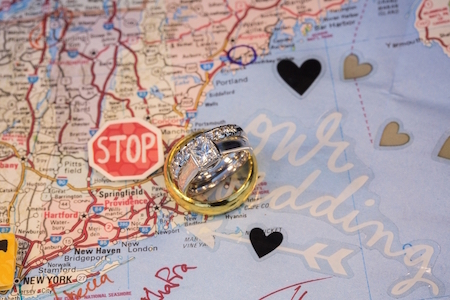 Groomsmen through Rhode Island have proven over and over again that they love having a memento like this, we are sure your best guys will be no different!